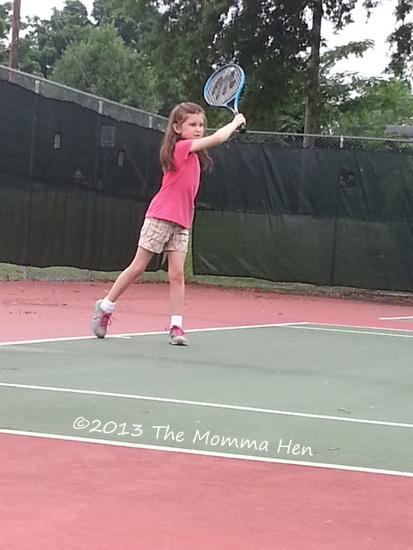 The older two Hatchlings recently decided they wanted to try tennis, largely because one of H#1’s friends is going to a half-day tennis camp, which got her thinking about it. 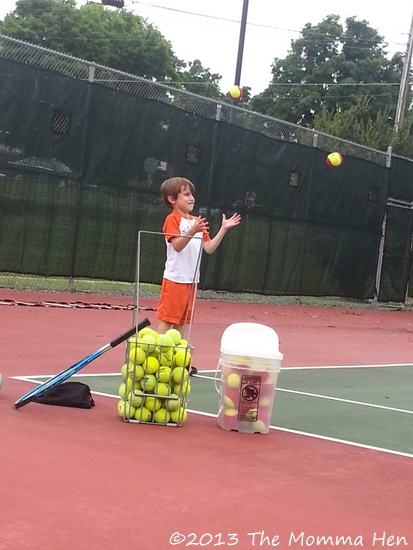 A tennis camp, might I add, that I asked her if she wanted to attend several weeks ago, and she wasn’t interested. But as parents know, children are fickle and change their minds as often as, well, I’m not sure what else changes that much. One of my biggest challenges as a parent is how to help the Hatchlings determine or prioritize their interests. I hate to sing the popular refrain of “life was much simpler when I was young,” but excuse me as I sing it for you. When I was little our parents signed us up for things and we did them. We either liked them and continued or we didn’t, but we tried different things. They were fun, on-the-side activities, nothing that dominated all our time. Then, when middle school came along, we tried out for teams we wanted to play on. We could play three different sports, three different seasons. Same in high school. Now, competitive sports start much earlier. 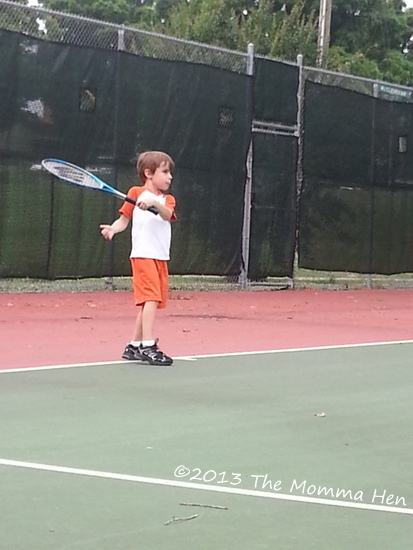 Kids are focusing on one or two sports they really like so they can excel to make travel teams. What used to be one-season-sports are now year-round. Forget whether you think this is healthy or not, good for them or not, or whatever. I just don’t know how to expose my kids to all the activities or sports that are out there, without overloading them or pushing them in a direction they don’t want to go. 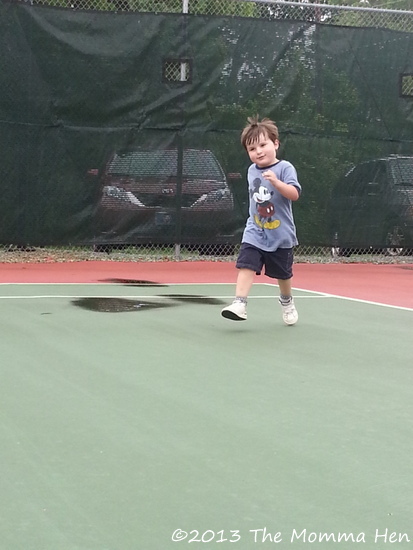 So, today was tennis. They’ve been asking, and playing around with old rackets I found in the garage, including my old racket I used to take lessons with. And more importantly, had fun. Maybe I’ll get this all figured out in time for H#3.